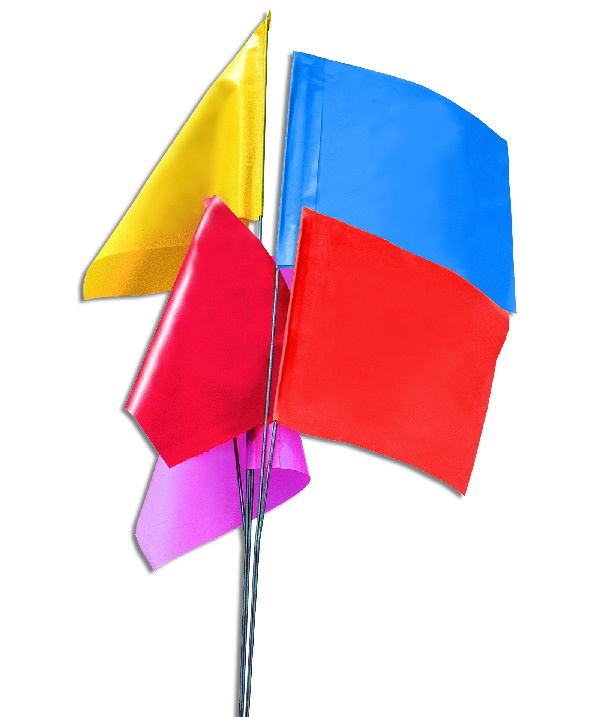 Marking flags are an attractive solution for marking things in the garden, such as garden borders. These marking tags add an aesthetic element to any garden. Browse these categories under "Marking Flags"